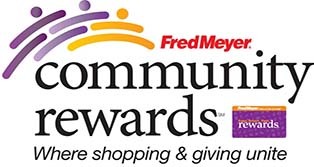 • Sign up for the Community Rewards program by linking your Fred Meyer Rewards Card to Samoyed Rescue at www.fredmeyer.com/communityrewards. You can search for us by our name or by our non-profit number (LT043). • Then, every time you shop and use your Rewards Card, you are helping Samoyed Rescue earn a donation!